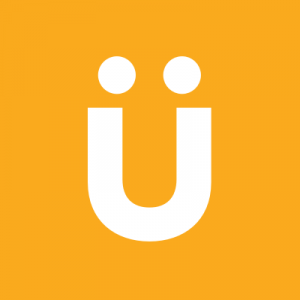 Unocart is an on-demand grocery delivery platform facilitating doorstep deliveries of groceries and other home essentials in Australia. The technology-driven business model of Unocart enables grocery delivery to customers in as little as 2 hours, which is based on sharing economy model. 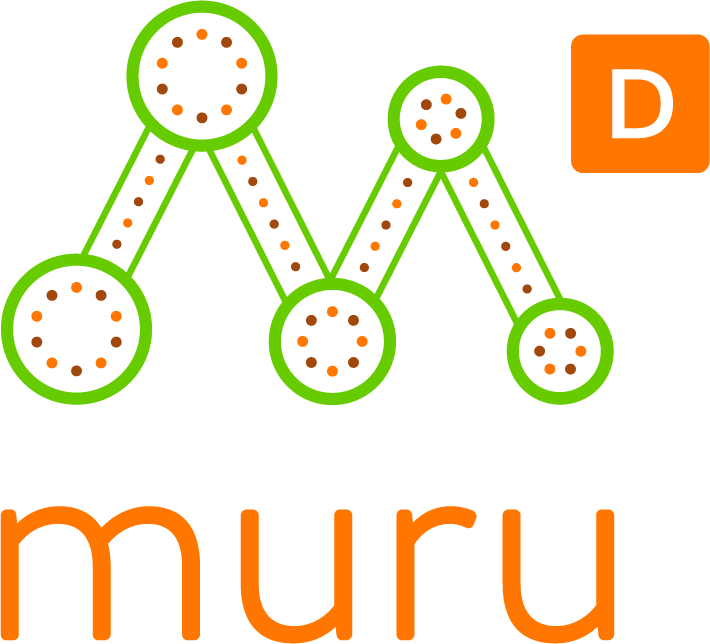 DISCLAIMER: muru-D doesn’t hold an Australian Financial Services Licence or Singaporean Financial Advisers Licence or Capital Markets Services Licence and doesn’t offer investment advice or any other financial service to any person. It doesn’t sell, or offer to sell, any securities. Any information provided by muru-D at its events is not intended to be advice in relation to an investment in securities. Any investor intending to pursue investments with entities introduced to them through muru-D does so at their own risk and is solely responsible for obtaining (and should obtain) their own independent legal, accounting and other professional advice.